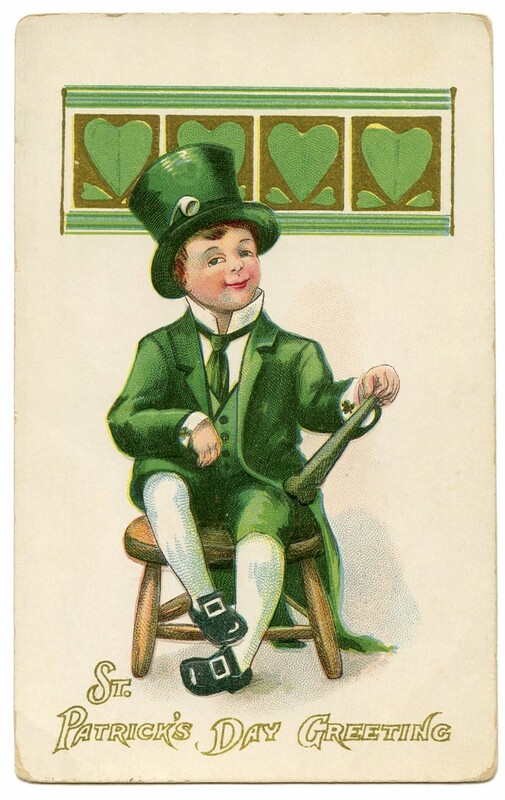 Michaeline: Happy St. Patrick’s Day! Today is another special day for writers: St. Patrick’s Day! The Irish are well known for producing excellent writers who touch the heart and the funny bone. One of my favorites is Oscar Wilde. And romance readers will surely recognize Maeve Binchy’s name! Here are some other authors you can check out on Claddagh Design blog. Irish folktales provide a lot of fodder for people who like their stories with a little supernatural twist. There are the frightening stories of the banshee, who predict death with their wails, or a wide assortment of seductive creatures (you can find some of them here on Private Island Party blog) such as selkies and Gancanagh (a beautiful, toxic man whose sweat is full of addicting aphrodisiacs). You probably remember that one of my characters is Thomas O’Malley, a leprechaun who passes as a person of small stature. He borrows some of the newer traits attributed to leprechauns, but I found (in the Irish Mirror, so they would know, LOL!) that the leprechauns were not originally from Ireland, but rather, came from an underwater kingdom in the mid-Atlantic. How they evolved into rainbow-sheltering cobblers is just a testament to how we can take old stories and twist them to suit our needs. Best of all, Ireland is famous for the Blarney Stone. You don’t need to kiss the rock in some castle to get the gift of gab, though. The stories are inside you! Take a few minutes today to contemplate on fate and luck, and let the stories pour forth! 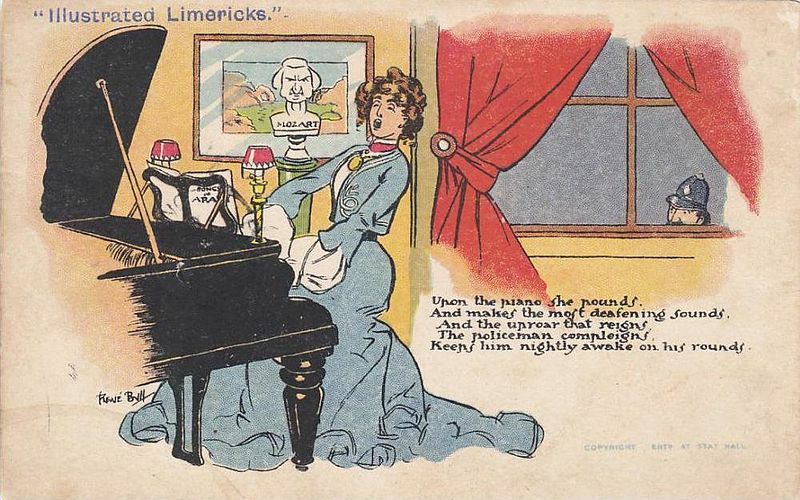 Or better yet, a limerick you can share here! (Power Poetry dot org tells you how.) Happy St. Patrick’s Day! This entry was posted in creativity and tagged E.M. Duskova, Irish authors, Irish luck for writing, Irish supernatural creatures, leprechauns, limericks, Maeve Binchy, Michaeline Duskova, Oscar Wilde, St. Patrick's Day, the writing Irish, Thomas O'Malley. Bookmark the permalink. I live in Maryland, a very Irish state, so St. Paddy’s Day is almost sacred around here. My husband laments the fact that many business lunches around this time of year feature corned beef and cabbage (we are not fans). Another MD/Irish thing – our last governor was Martin O’Malley. I think he’s fairly tall, though, so not to be confused with your Thomas :-). (-: Irish up and down! To tell the truth, the only ingestibles I’m really interested in is green cake, possibly with green frosting. I love that “anniversary cake” type of sheet cake, especially if it is still half-frozen. Soda bread is fine, and I sometimes make my own corned pork, but I guess my favorite things about St. Patrick’s Day are 1) the green reminds me that spring is just around the corner, and 2) the imagination. And the discounts at Tokyo Disneyland.